During periods of dry weather, turfgrasses require supplemental water through irrigation to maintain appearance and function. When irrigating turfgrass, it is important to deliver only the amount of water needed to replace what is used by the turf. This practice promotes efficient use of water resources as well as an ideal environment for turfgrass growth. 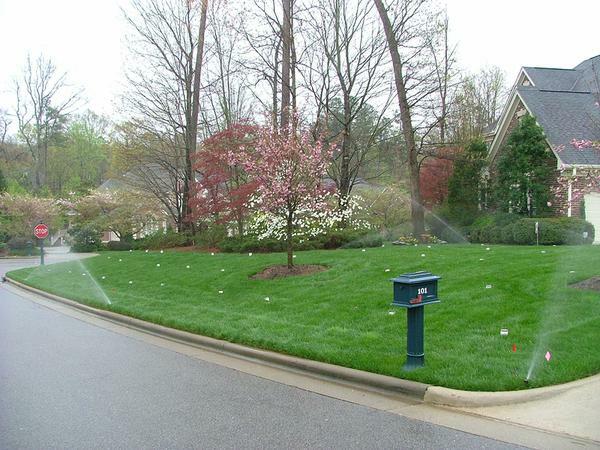 To ensure efficient irrigation, one must know the amount of water an irrigation system is applying during each cycle. Completing an audit of an irrigation system provides the information needed to set irrigation controllers to deliver the proper amount of water.